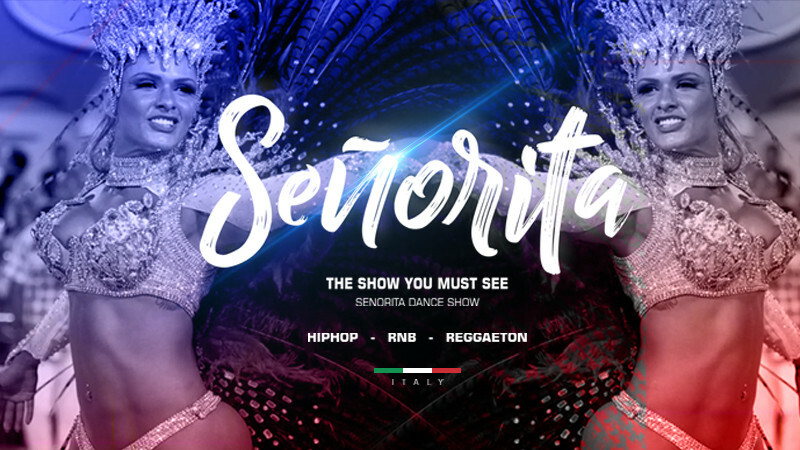 Senorita Dance Show in Elektra Events Hall buy tickets online. Delivery of tickets for the event Senorita Dance Show. Only one day – 29th of December! 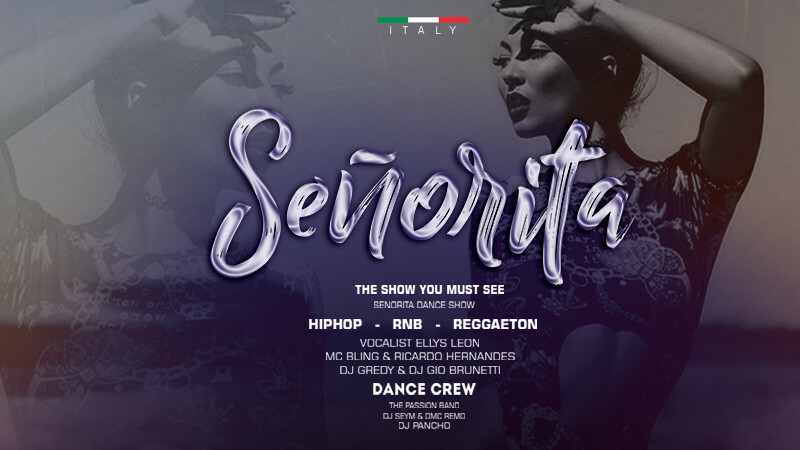 Senorita dance show is coming to our beautiful city! Perfect line-up of this show including 2 DJs (Hip-Hop & RnB style), vocal, MC and dance group from Italy (projects with Ricky Martin& other superstars). Also local support from famous DJs:DJ Pancho, DjSeym, DMC Remo! Dance and fun will continue until morning – 04:00!